Using the Mangar lifting cushions means our residents can be raised to their feet with minimal fuss. They are comfortable, dignified and don’t feel as though they are causing a scene and upsetting fellow residents. This means anxiety levels are kept to a minimum, which is vital for anyone with dementia. 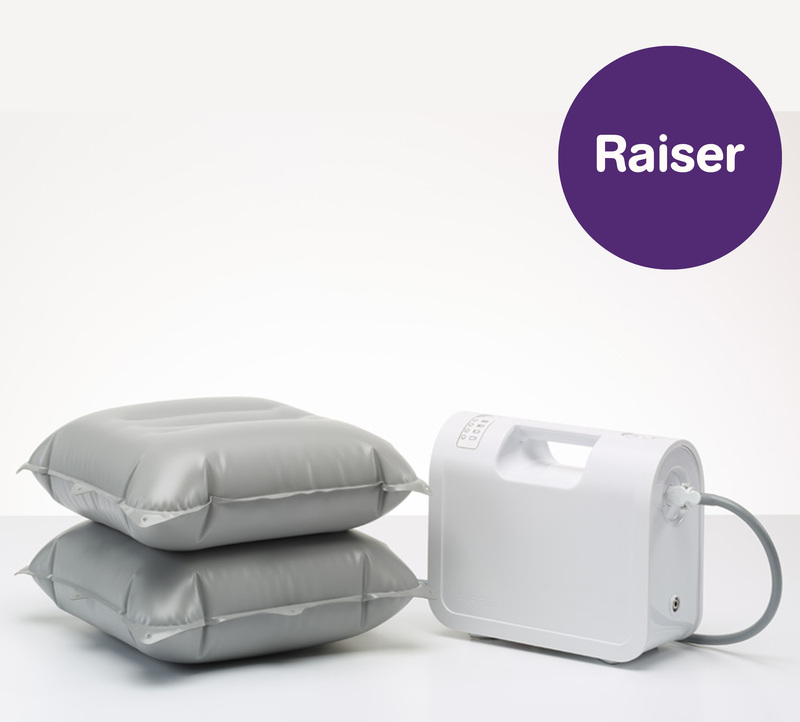 The Raiser Lifting Cushion is an assisted living aid specifically designed to help raise a person that is seated, helping them to get up and out of their chair. The Raiser is an innovative assisted living aid designed to allow a person to rise out of their chair both comfortably and safely. At the touch of a button the two inflatable compartments rise individually, slowly lifting the seated person to a position that will allow them to stand. This method is considered a great alternative to a riser recliner, especially as the Raiser is designed to easily fit the shape of any standard household armchair. It’s a lightweight and portable lifting solution that can be used both on top of or underneath a cushion or throw. 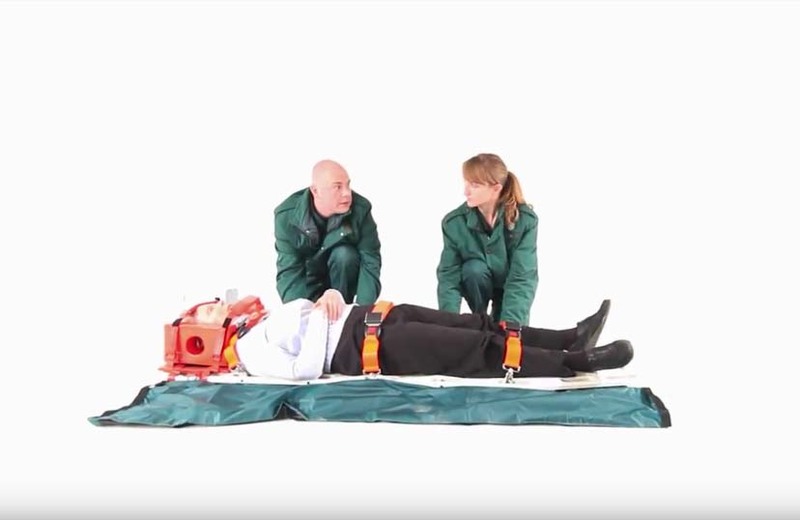 This means there is no need to remove the Raiser Lifting Cushion after every use, alternatively, it can be moved from chair to chair depending on when it needs to be used. The portability alone makes the Raiser a perfect solution for someone who may not have access to a riser recliner, without the need to buy any additional furniture. It’s size also means the Raiser is quick and easy to deliver and set up. The Raiser is perfect for those living at home that may struggle getting up when seated as it allows people to safely lift themselves out of a chair in a dignified way. 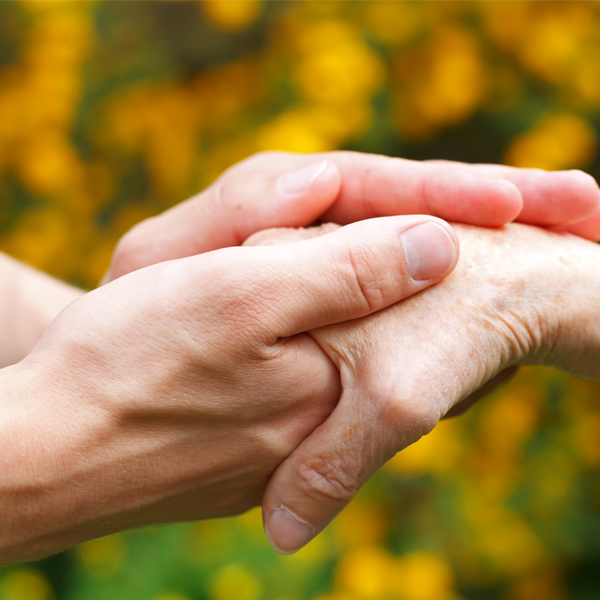 If the user does require assistance when using the Raiser it can easily be done with just one person, making it a valuable aid for single-handed care. As the lifting device is extremely portable the Raiser cushion is perfect for those who like to travel. It can easily be taken on holidays, day trips or be used in anyone else’s house. 12,000 people each year are admitted to hospital after falling when trying to get out of their chair. More accidents happen in the lounge/living room than anywhere else in the house. The Raiser Lifting Cushion is designed to support and lift someone that is seated, helping them to get up and out of their chair. The cushion is easy to use and is self-powered using the Airflo 12 compressor, meaning everything is done at the push of a button. The inflatable lift is incredibly light and portable, making it suitable for use on multiple chairs at home or in a Care Home as an alternative to a riser recliner chair. It’s portability means that it’s easy to pack up and take anywhere with you – whether that is on holiday, to a friends house or even the cinema! 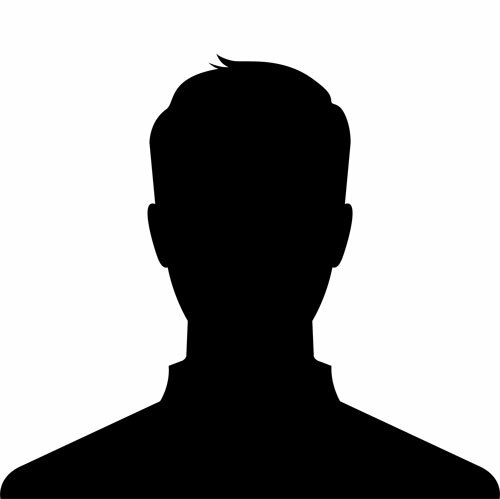 "I was very satisfied with the service I received, very helpful and friendly and very prompt dispatch of goods."